Petitions are having a moment right now. But, despite their recent resurgence into the municipal zeitgeist, they’ve shaped the city in ways a lot of Austinites may or may not realize. 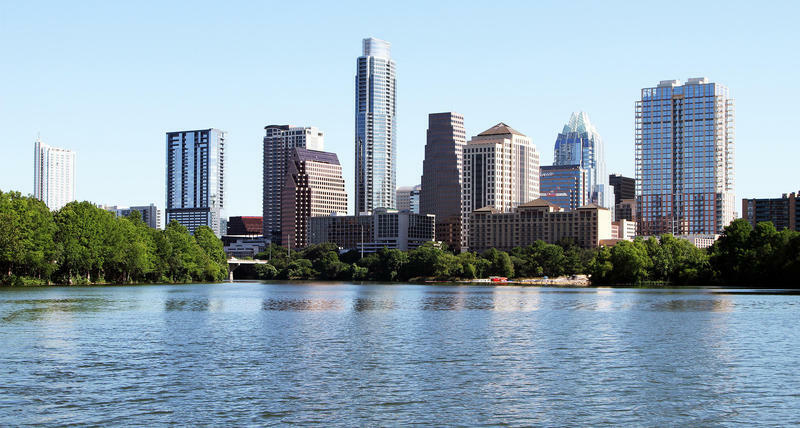 There are well-known ones like the Save Our Springs ordinance or the 10-1 council reorganization petition, but what about the other times a petition's helped change Austin? In the wake of the Fair Housing Act of 1968, Austin was poised to become the first city to codify protections against housing-based discrimination. It did, but the ordinance didn’t last. The Austin Apartment Association and the Austin Board of Realtors opposed the measure, along with plenty of Austinites. A petition received over 26,000 signatures, forcing an October vote on the ordinance. Just over 27 percent of registered Austinites turned out to the polls to cast their votes. Still, 57 percent of voters panned the ordinance. Then-Mayor Harry Akin lamented the scheduling of the Saturday vote – the Longhorns played at Memorial Stadium that day, upsetting their Southwestern Conference and No.9-ranked Arkansas Razorbacks in a 39-29 upset. “If there had been half as much interest in the election as there has been in the football game, we would have had a fairer measure of the will of the people,” Akin told The Statesman. The ordinance later passed, but another petition-initiated referendum in 1982, which would've amended the ordinance to allow housing discrimination based on sexual preference, made it onto the ballot in Austin, but was voted down. Bars Closing at 2 a.m. In 1971, the State of Texas allowed the extension of drinking hours past midnight — the previous cap on boozing hours — to 2 a.m. in cities with more than 300,000 inhabitants. In 1970, however, Austin only had a little over 250,000 residents – just under the extension’s population cutoff. While some estimated (correctly) that the city had a population of over 300,000 within the city limits, the law specified that only census measurements would qualify. 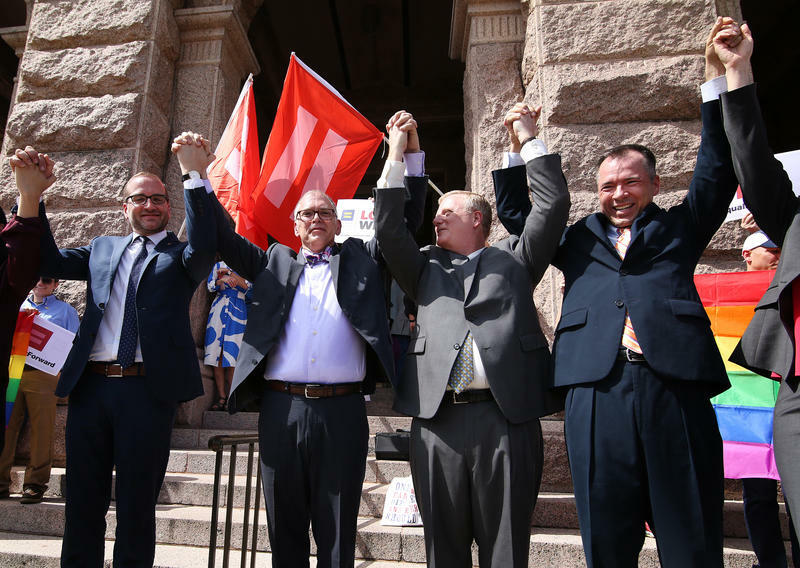 So, the Austin City Council put it to a vote – nine times. The ordinance passed and went into effect on May 19, 1975, but was suspended in July, after a group called the Committee for a Safer Austin circulated a petition that garnered 16,889 of the 16,291 signatures, or 10 percent of the population, to force a vote on the ordinance. It passed by 101 votes. While this one was petitioned, it never made it to a public vote. Still, 31,123 people signed a petition to support back-in parking along Congress Avenue, though only 19,596 were eligible to vote. The group didn’t agree with council’s initial proposal to install parallel parking spots along Congress. There were, of course, other provisions addressed in the petition. But, given that the ordinance would ultimately fund a revitalization of Congress Avenue, the guarantee of 45-degree angle parking was a big sticking point. Though the Public Works and the Urban Transportation Departments supported the proposal for parallel parking, the Austin City Council decided ultimately to forego a referendum and sided with the petitioners, later installing the 45-degree angle spots and “peninsulas” that separated them to allow for wider sidewalks. “I think we are an ostrich if we do not consider the fact that cars will get smaller and that more and more people are going to have to use mass transportation,” Council Member Lee Cooke said of the plan. “If we design all parking spaces for the 1960 Cadillac then we in fact probably will lose seven spaces per block." KUT, KUTX and the music-loving folks of Austin all lost a luminary last Friday, when long-time DJ Paul Ray passed away at the age of 73. Ray was a fixture in the Austin music scene and his show "Twine Time" was a near-constant in an ever-changing Austin over the past 40 years. 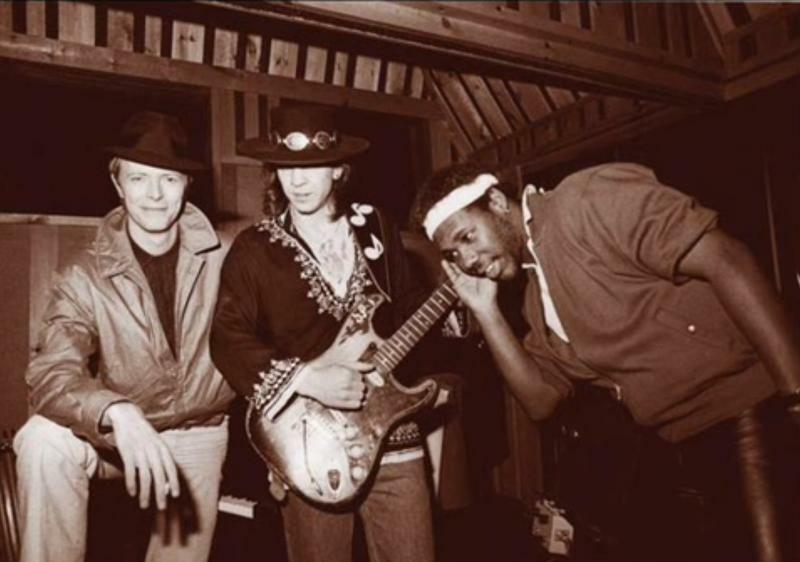 The death of David Bowie has made many an Austinite reflect on the Thin White Duke’s most direct Austin connection: his partnership with Stevie Ray Vaughan that shined an international spotlight on the Austin guitarist. The two met at the Montreaux Jazz Festival in 1982, where Bowie first took a shine to the Austin guitarist despite a less-than-warm reception from the crowd. A militant group is now in day five of its occupation of a federal wildlife refuge in Oregon. And, perhaps it comes as no surprise that Texas historically has seen its own share of standoffs involving armed militias. It’s safe to say that every single one of the six flags that have flown over Texas have experienced armed resistance in one way or another over the years. But the state’s most famous siege, the Alamo, spawned yet another siege of its own 70 years later, when a beleaguered Daughter of the Texas Republic barricaded herself in a decrepit, rat-infested building that was once the mission's convent. 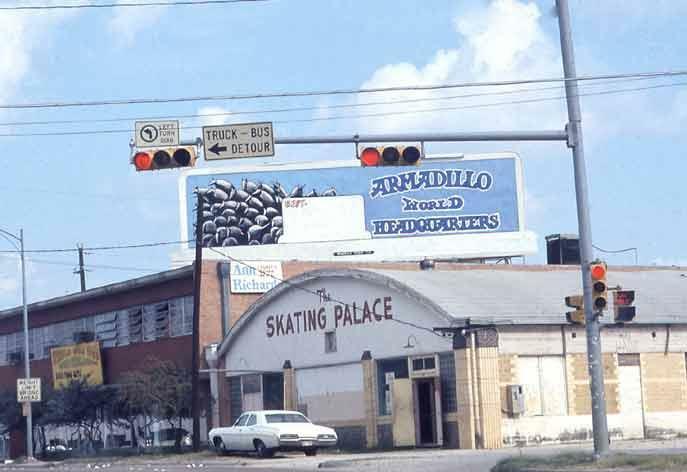 Thirty-five years ago Thursday, the Armadillo World Headquarters was on its last leg. After a decade on the scene, Eddie Wilson's legendary club had one last blowout to bookend its time at the forefront of Austin's live music scene, culminating in a New Year's Eve party on December 31, 1980.